We require 48 hours notice to refill medications. For your convenience, you may call our pharmacy line at (315) 295-0929, 24 hours a day and leave a message for prescription refills. You will be notified when your medication(s) are ready.  Your Veterinarian will help you choose your pets specially formulated prescription diets for treating medical conditions such as diabetes, kidney disease, heart disease, allergies and obesity. 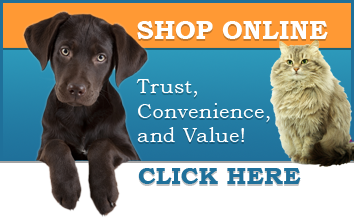 You will find your pets specific diet available in our online store. Ordering is easy and shipping right to your door is free when you choose our auto-ship option.